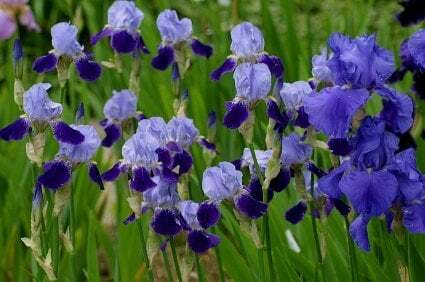 The Iris flower blooms in spring or early summer. 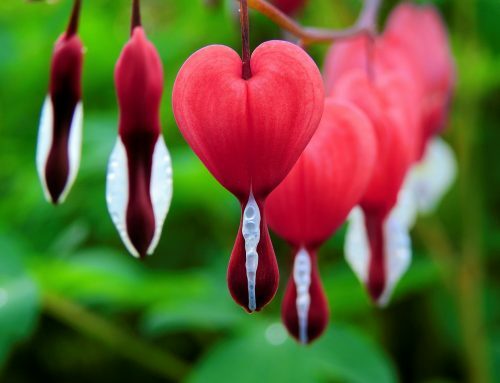 They have a short blooming period and only last from 1 to 3 weeks. While they do not live long, they are perennials and will grow back every year. There are many different species of irises, and they all have their own distinct look. These plants grow best when planted by themselves. Most of the varieties grow best in soil that is well drained, and in spots where they have full sun for at least 6 hours a day. 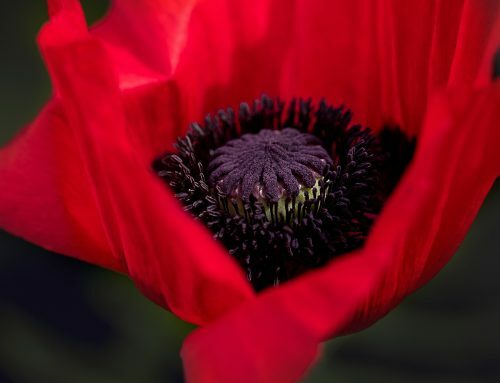 Besides coming in different varieties, these flowers also come in many different colors. Below I will describe a few of the different kinds of irises. The Confusa species has stems that look like bamboo and grow up to 30 flowers on each stem. They have white petals with yellow or purple spots on them. They need to be in moist soil with good drainage, and need to be watered weekly. The Douglasiana is a very pretty flower to look at. It looks as if its petals open wide into a fan like shape. This species is also a perennial and comes in a variety of colors. They have dark leaves with a glossy tint to them. The Bearded Iris must have this name because it does in fact look like it has a beard. Not a hairy beard, but a set of petals that turn downward underneath the first set of petals. Leaves that stand upright and look like sharp strands of thick grass surround them. This is one of the more popular types of irises. They need to be planted in well-drained soil and surrounded by sun. Also they do not grow well around other plants, so plant them separately. Setosa is a very different shaped plant. 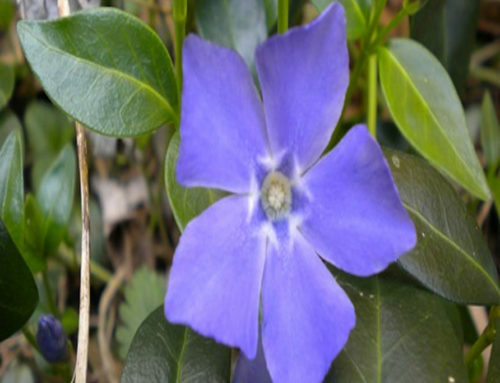 The flower itself is usually a blue or purple color that shoots out into three petals. They start out narrow by the stem and then they widen as they grow away from the stem. There are many other varieties o irises. Research each one to see what types grow best in your region. Once you have selected a type or two, or three, make sure they are in a bed of their own. They will spread out and take up most of the space. Some irises grow during different times of the seasons. 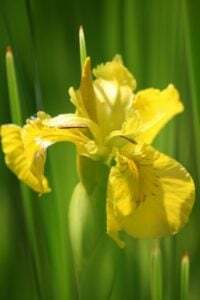 Therefore you could select certain ones to grow throughout spring and then there will always be irises in your flowerbed.